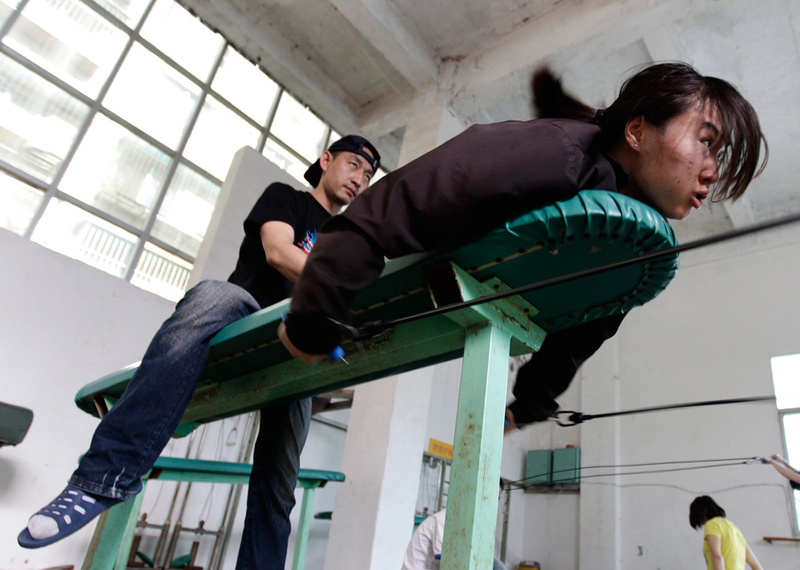 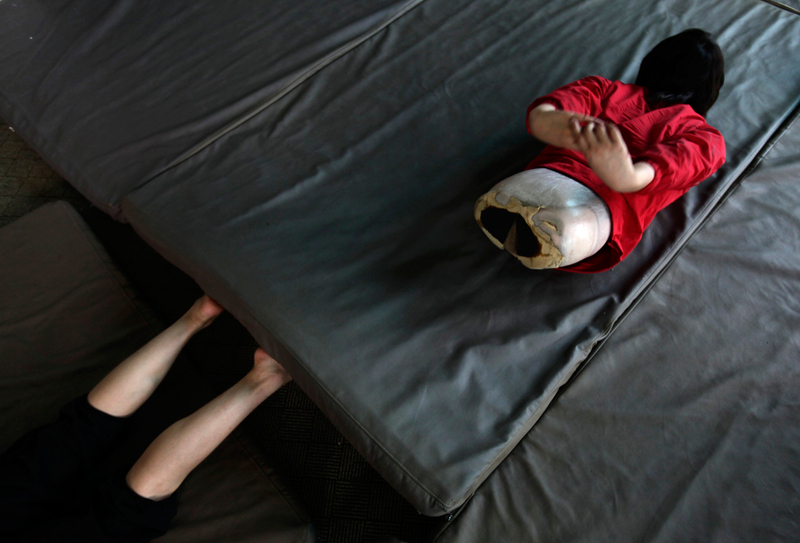 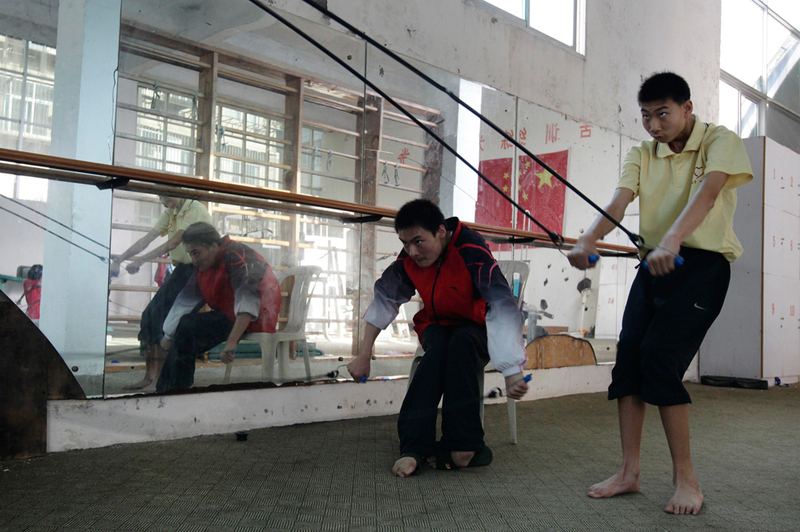 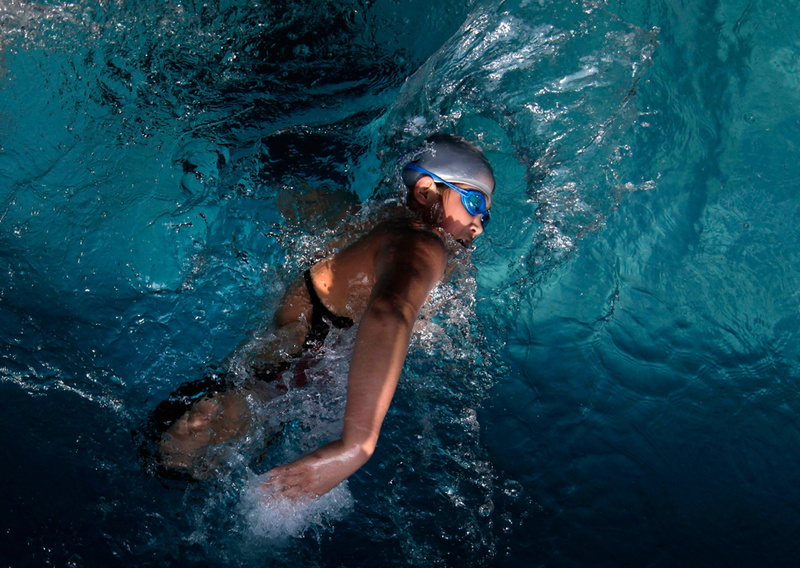 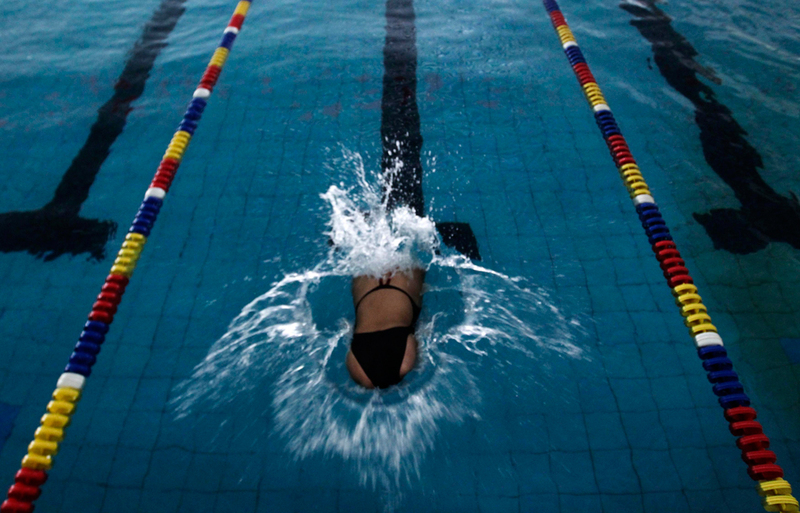 With just a year until the 2012 Summer Olympics, athletes are immersed in intensive training around the world. 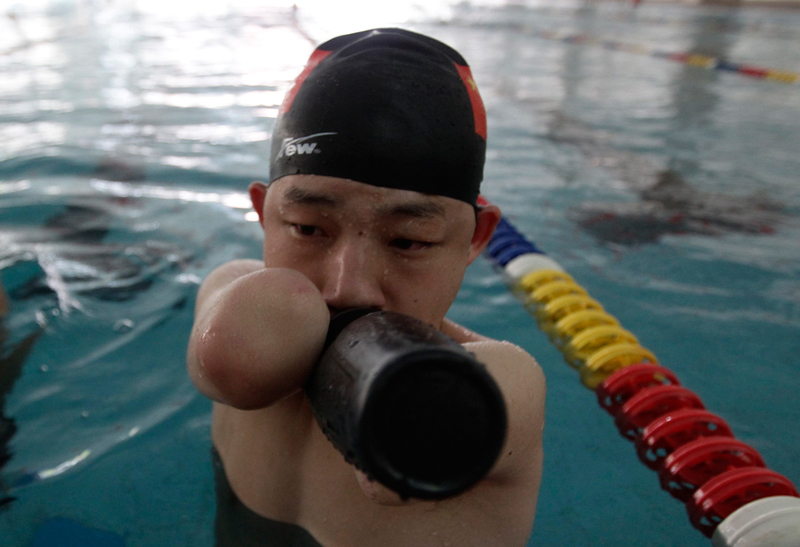 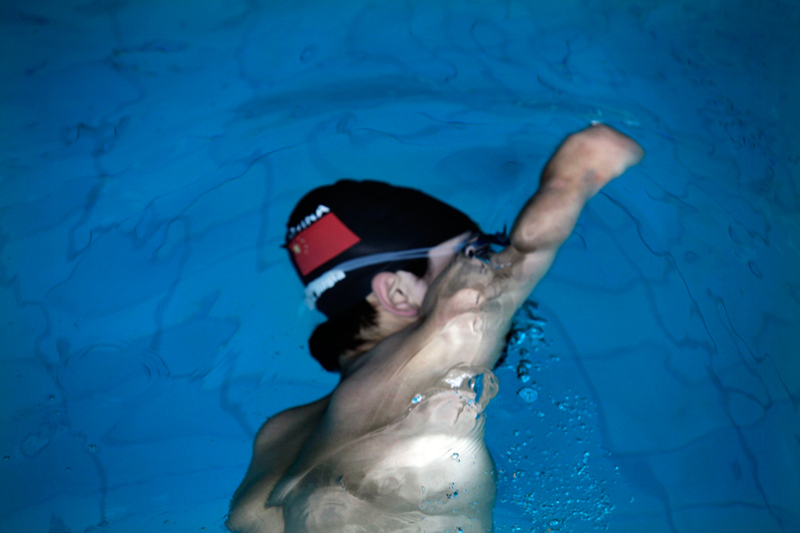 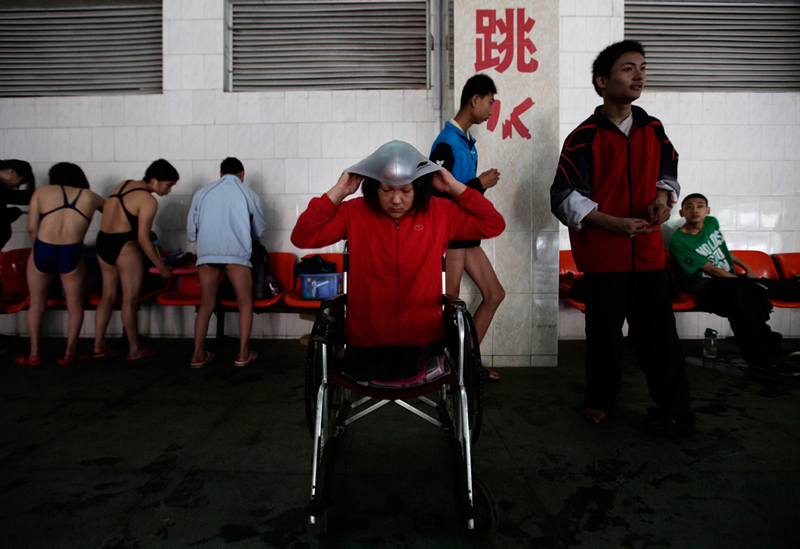 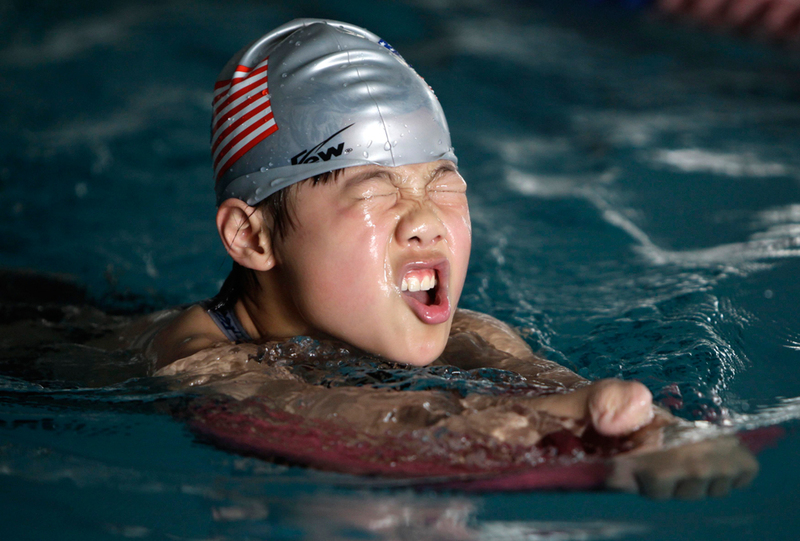 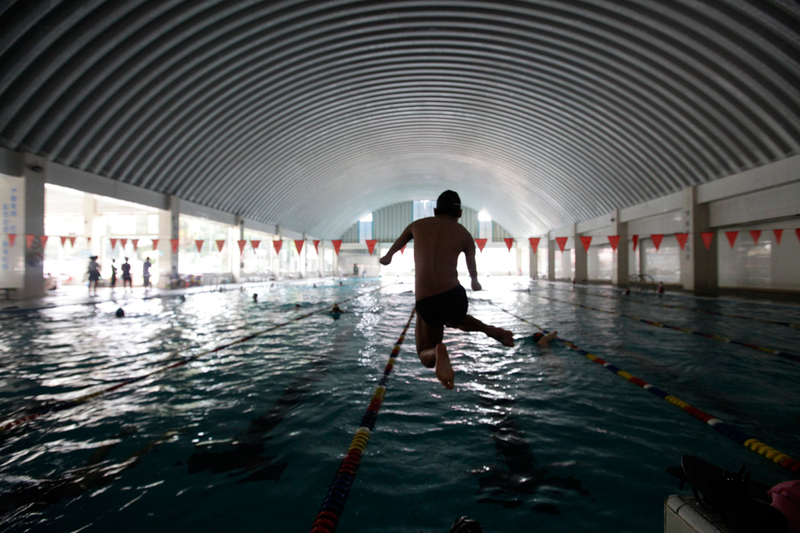 Reuters photographer Jason Lee documented members of China’s Yunzhinan Swimming Club as they prepared for the Paralympics, which will be held in London in August, after the Olympics. 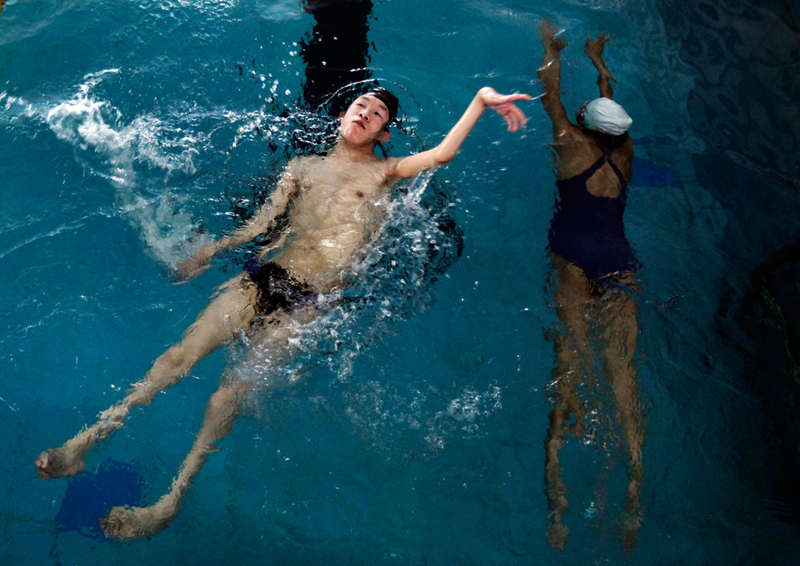 Olympic-style games for disabled athletes were organized for the first time during the 1960 Summer Games in Rome.